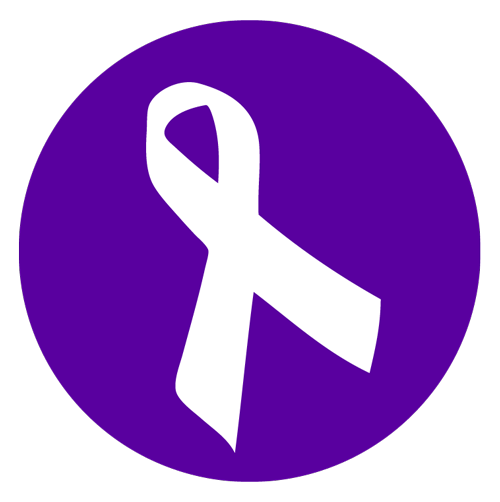 Domestic Violence Awareness Month started from a “day of unity” in October 1981 and has grown to what it is today. This year Drake University’s Alysa Mozak, coordinator for sexual violence response and healthy relationship promotion, is getting involved. She is calling on everyone, not just survivors to be a part of the month’s movement. It’s the students’ opportunity to show that they care and become an ally for those who are survivors of domestic violence. Mozak feels that DVAM isn’t well marketed; many people don’t even know there’s a month devoted to domestic violence. One in four women will experience domestic violence at some point in their lives. The Center for Disease Control has even called it’s occurrence an epidemic stating that it’s nearing the rates of heart disease and cancer. She has a few events planned for the month to raise the awareness. For the past week, Mozak had a booth set up in the Olmsted Breezeway to give out purple ribbons and fact sheets about DVAM. On October 20, she is calling for everyone to wear purple in support. This isn’t just for students, but for faculty and staff alike to show that they are an ally for survivors. Mozak feels that waves of purple on campus will raise questions for students who don’t know about the movement and will want to get involved. Those students, faculty, and staff who haven’t heard about DVAM might take note. The Iowa Coalition Against Domestic Violence will also be getting involved at Drake. Mozak has arranged for the group to send an advocate to speak on October 26. The event will be at 7 p.m. on Pomerantz Stage and will include a Question & Answer portion. She hopes the speaker will be an inspiration to those who have been victims and those who are allies. Learning how to create a better atmosphere of change on campus is one of Mozak’s primary goals. The forum could help to communicate new needs to Drake’s faculty and staff as well as get a conversation started about domestic violence. Her new position at Drake has allowed Mozak to open doors of conversation for students, staff, and faculty alike. She hopes to keep making a difference by getting students as involved as possible. An issue that she’s currently working on is dating violence on campus. Anyone who would like to get involved should contact her with ideas and concerns.